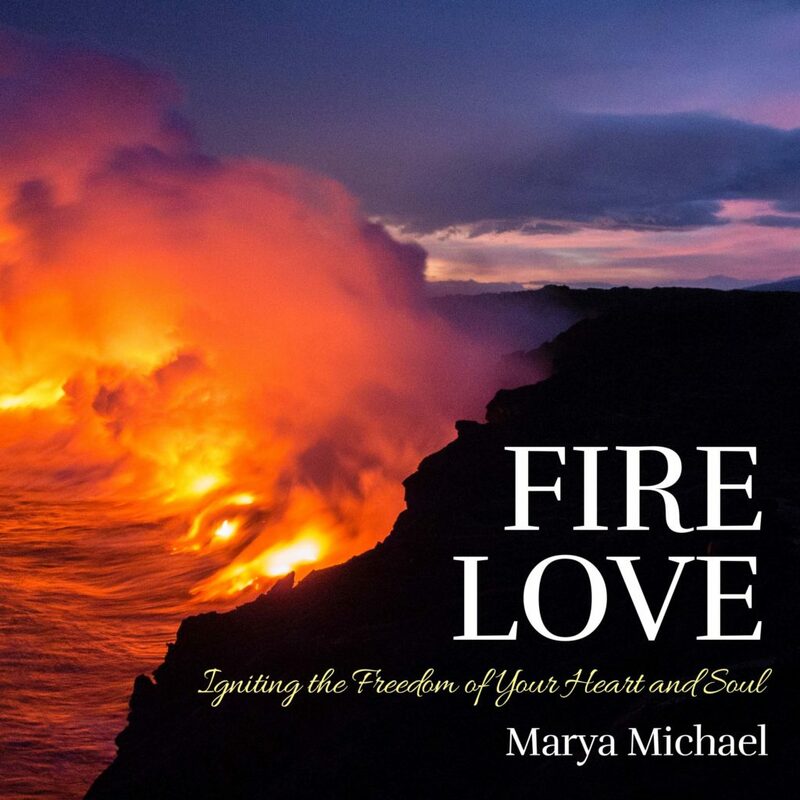 In FIRE LOVE, Marya warmly invites you to fathom and perceive as attainable, the creative union of the mind, heart, soul and body. This DVD includes uplifting and soul inspiring photographs that allow viewers to go deeper into the wisdom of FIRE LOVE. $16.25 each, including U.S. postage. Contact Marya for information on quantity purchase discounts.